Snowdonia Parc is a real ale pub with it's own microbrewery that has won the CAMRA Pub of the Year for the local region 4 years running from 2012 to 2015. 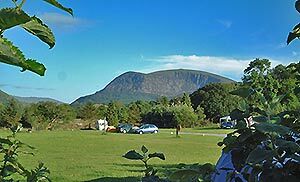 There is also a campsite with stunning mountain views. This is a popular pub for families, walkers and climbers, with good home cooked food, real ale, and its own micro-brewery. There is an extensive menu of home cooked food. 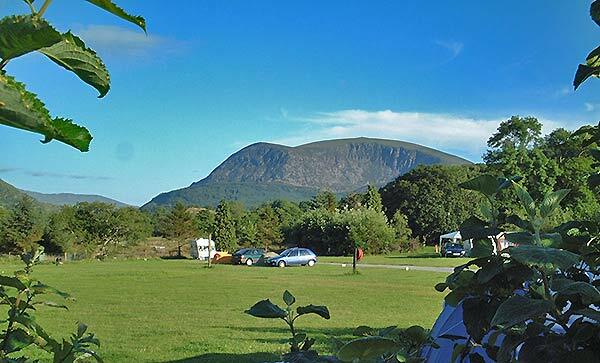 The Snowdonia Parc is listed in the CAMRA Real Ale Guide. 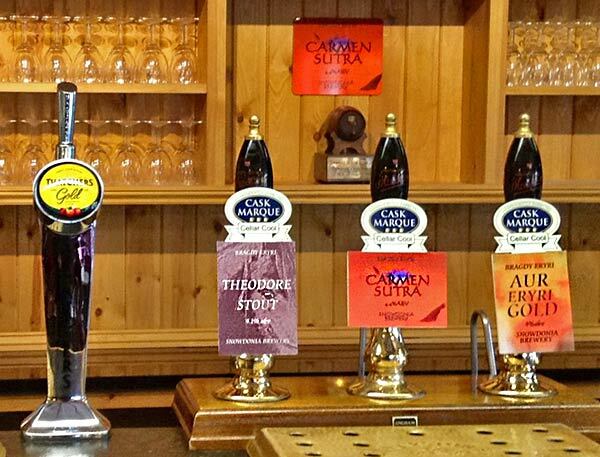 Delicious Real Ales are brewed on the premises from the finest malts and hops, and clear Snowdonia water. 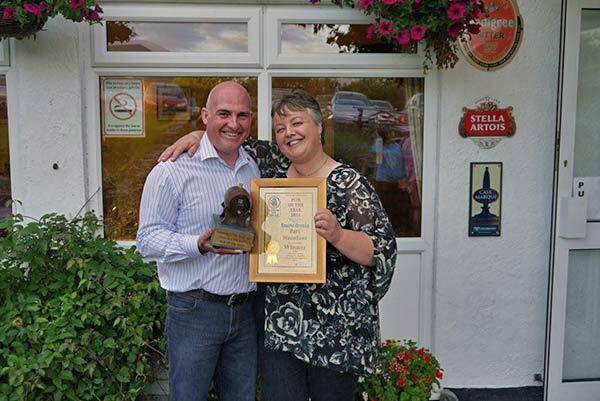 The pub won the CAMRA Gwynedd & Mon Pub of the Year Award 2012, 2013, 2014 & 2015. 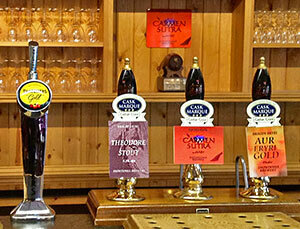 The pub has been assessed and is listed by Cask Marque - the sign of a great pint. We have a spacious Main Bar, Lounge Bar and Family Room. 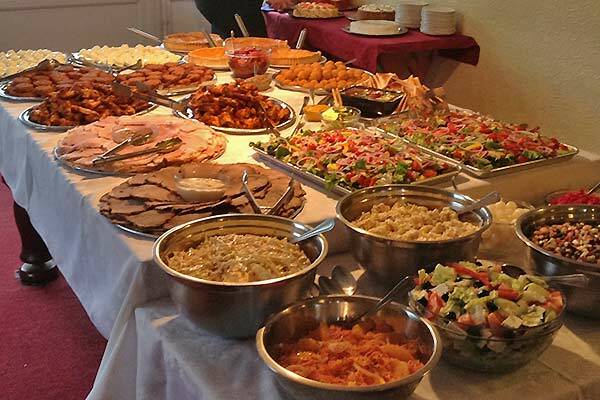 There is a Children's menu with plenty of choices, and children's playground to cater for our younger guests. The pub is situated right next to the railway station for the Welsh Highland Railway with its narrow gauge steam hauled locomotives (you can watch the trains while enjoying lunch or a drink in one of our beer gardens!). 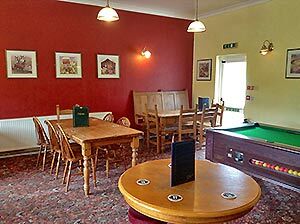 The pub is in a idyllic mountain setting in the village of Waunfawr, 4 miles from the foot of Snowdon. 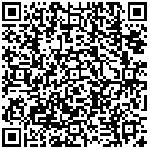 It is on the A4085 road between Beddgelert and Caernarfon - see our find us page for a map and route planner. We also have a campsite on the banks of the river adjacent to the pub.